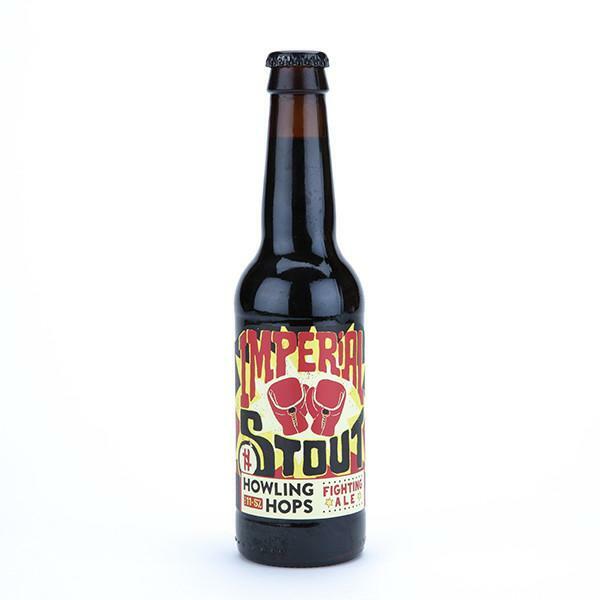 Jet black and characterful, the resinous hops and carbonation Howling Hops’ impy stout give this an amazingly smooth finish for a hard-hitting 11 percenter. Look: Fighting Ale pours like the blackest of nights with a mid-brown head that quickly dissipates leaving lots of lacing on the glass. Aroma: A blast of resinous hops in perfect balance with roasted malts and dark chocolate. Taste: It is well-bodied with a good level of carbonation giving it a lovely mouthfeel and helping the hops shine against the solid roasted malt body. Verdict: Where did they hide the alcohol? This is supremely easy drinking for an 11.5% ABV beer and we love it. This brash, unapologetic New England-style double IPA, with Citra, Simcoe and Mosaic hops, packs a tropical fruit punch. Look: A golden pour with a haziness that almost approaches a peach-coloured murkiness with a small white foam. 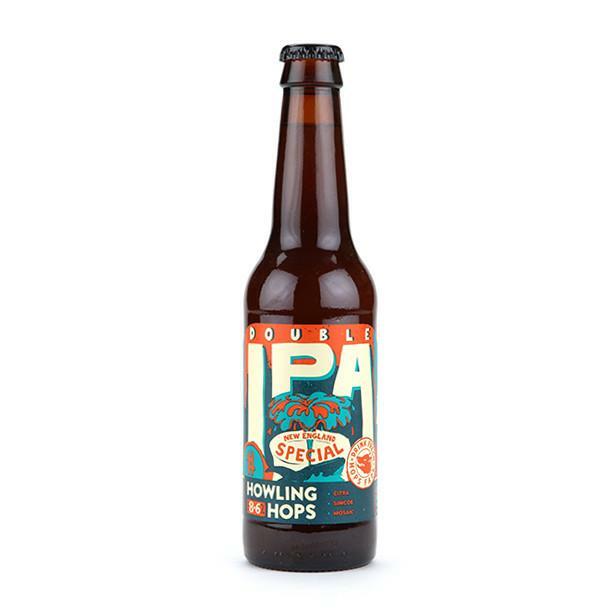 Aroma: Hop-driven with aromas of mango, pineapple, orange, backed up by some light maltiness and yeast notes. Taste: Sweet and slightly sour, a juicy start dries slightly to a tangy bitter finish. Verdict: Bold, juicy, unapologetic; sometimes bitter but ultimately agreeable – a lot like a girl New England I used to know.